Even current life insurance policyholders need an occasional check-up | Lewis & Ellis Inc. In recent years a lot of focus in the life insurance industry has been placed on getting more people into the life insurance ecosystem who did not have coverage before. However, experts also note that those who have had their policies for years or perhaps even decades can also benefit from taking a look at their evolving needs and evaluate how their current protections fit with them. For those who have had their coverage at least a decade, it's vital to review how their current needs have changed since they first bought it and what that might mean for them, according to Fed Week. For instance, if they only have term coverage but it's still in place even after their children moved out, that might provide an opportunity to pivot when the current term is up, and find another solution. For those with whole or universal life, similar options are probably a good idea here, but it's important to shop around for the coverage that will best fit both current and future needs. With this in mind, it's vital for policyholders to do their homework before they make any decisions. Finding the right life insurance strategy after years of coverage is a good idea. In the past few years, experts have turned their attention to prodding long-standing life insurance policyholders to examine their needs because of the potential for huge increases to premiums on universal life policies, according to MarketWatch. 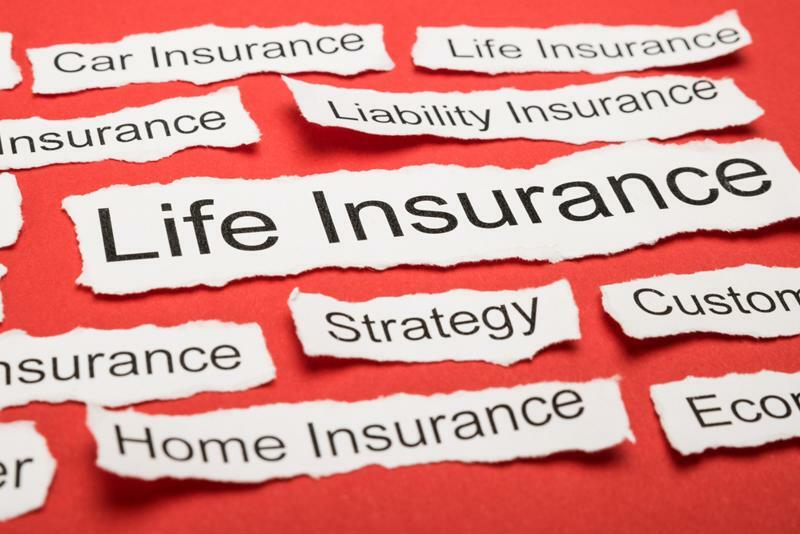 UL plans made up about 1 in 4 life policies sold in the 1980s and 1990s, and many of them are now starting to see significant premium increases that could cost them thousands of dollars per month, which would be difficult to afford. This issue is arising now because, when these policies were set decades ago, interest rates were quite high, but now stand at some of the lowest levels ever observed, the report said. With this in mind, insurers are trying to counter that trend by demanding larger premiums on UL coverage, even if those policies have been in place for a long time. Whether and how this will affect each policyholder is difficult to say, but it should provide an impetus for consumers to look at their options and carefully assess what their next moves will be. While some older people might look at their financial situations and decide they don't actually need it, experts say it's still wise to keep their coverage as long as they can, according to Next Avenue. For instance, while some people might think they don't need coverage because their children are grown, they might not consider how outstanding debts and other costs associated with a potentially unexpected death could be mitigated with even a modest life insurance plan. In general, this kind of life insurance "audit" is a good idea for anyone, whether they have coverage or not. The better they can understand their needs for life insurance, the better their decisions related to their next financial steps will be overall.